Like I said last month I can't believe that it's already March. The year is going way too fast. Uni started today, my first class isn't until tomorrow so today I'm mentally preparing for it. It's also my birthday on Friday so this week is very busy. Here are the posts you may of missed last month. I've heard how great this is via beauty groups on Facebook so I decided to try it out and was not disappointed. I bought myself this as a little present for getting my degree and am excited to use it. An Art History post was long overdue and this one is one of the paintings I'm looking at studying for my Honours paper. 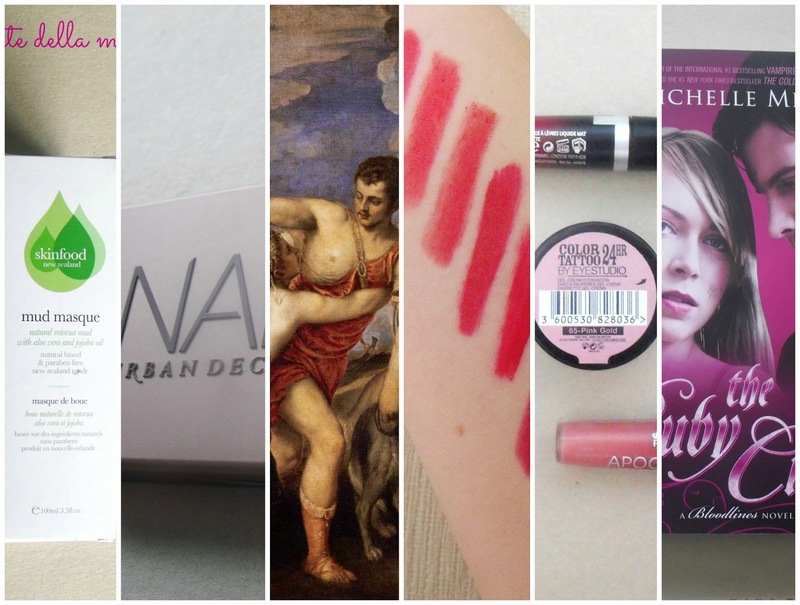 While looking through my lipsticks I discovered a recurring theme, red. These are most of my red lipsticks. Another purchase from Feel Unique in which another red lip colour was bought. A little book review of the last book that makes up my favourite book series.